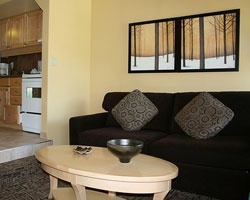 If you like to ski, *Mountainside Lodge* is your resort! 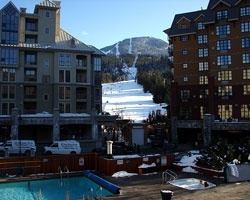 Mountainside Lodge is located in Whistler Village, and it is just a one minute walk to the lifts from your doorstep! Whistler also has an active nightlife, and restaurants, shopping and more are all to be found in the European-style village on the promenade. Cross-country skiing and snowboarding are at their best on the Whistler and Blackcomb mountains, too! Hiking and mountain biking are great choices in the summer. 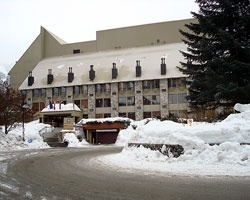 For more information about this world-famous alpine resort, visit www.shellvacationsclub.com. 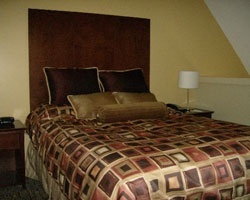 *Interval International Select Resort* Featuring a finely appointed 1 bedroom, 2 bath Deluxe suite that will accommodate 6 guests comfortably. Usage is annual in a floating summer season week. RTU in perpetuity. For more information or to make an offer, please submit the inquiry form.